Have smarter conversations. Make follow up easy. Increase sales velocity. All in one app. Stop waiting for marketing to send you registration lists. Find out who has registered for your event anytime on your phone. 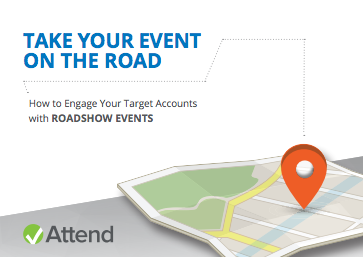 Easily create a list of favorites to engage pre-event or onsite. Receive push notifications so you know the moment one of your contacts checks in at the event. Not there in person? Use this feature as a reason to get in touch! Can't remember which rep is working with a particular attendee? Or the last action your prospect took? Access real-time data on every attendee. Pulling data from salesforce you can append registration data with relevant information that will keep you on top of your sales game. Tire of writing conversation notes on the back of business cards? Take notes on your conversations and create Salesforce tasks within the Attend app. 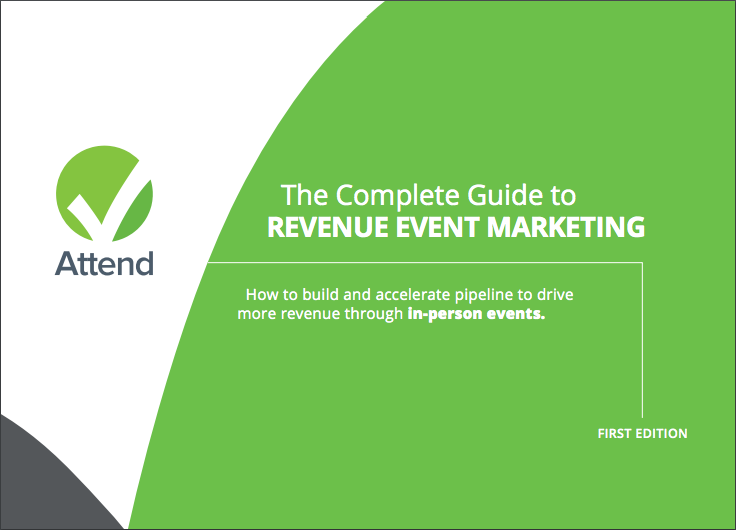 Relevant, personalized follow-up is the key to pipeline acceleration post-event. The follow-up process is made easy with your on-site notes and next steps synced into Salesforce. 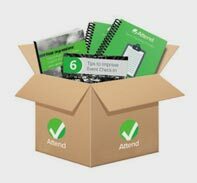 Increase productivity with the best sales velocity event app.